How long is your trip? Choose below! Need to be online in Israel with your iPad? Your laptop? iPod, Kindle, tablet or anything else? We can help! TalknSave connects tourists to the largest, fastest data network in Israel. We offer SIM cards for tablets, mobile hotspots for connecting multiple devices, and USB netstick modems (dongles) for super-charged laptop data. 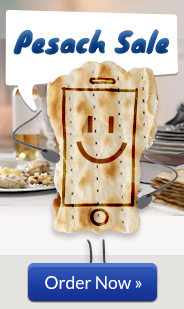 Use the internet anywhere in Israel, with TalknSave!